Our annual Open House was held on April 8, 2018. 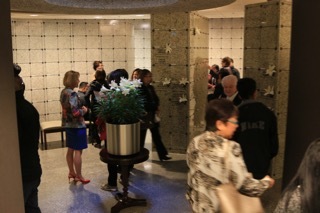 Several hundred people from within the city and beyond visited the columbarium and learned about this unique place of entombment within the ministry of the Church. 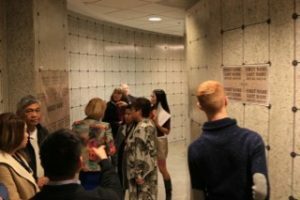 In addition to the single niches, double niches and the various memorial inscriptions offered through the columbarium, visitors received a preview of the new family entombment spaces that are being built this coming summer. The family entombment spaces, designed for 4, 6 or 9 entombments are now available for purchase.